High performance waterproofing for smooth leather. Waterproofs, maintains support and breathability. Ideal for Gore-Tex®, SympaTex® and eVENT®. 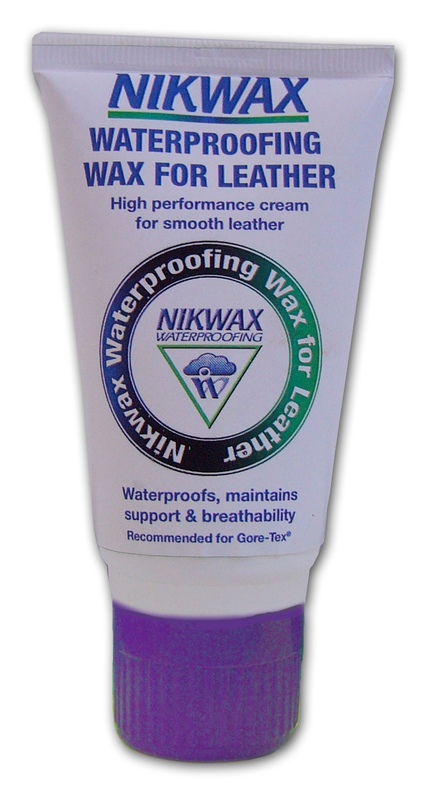 There are currently no questions for Nikwax Waterproofing Wax for Leather - be the first to ask one!